Drumming Workshops are great fun and are perfect for teambuilding. The facilitators from popular marimba group AmaAmbush demonstrate various traditional rhythms and people of all ages join in using various call and response techniques on the djembes. 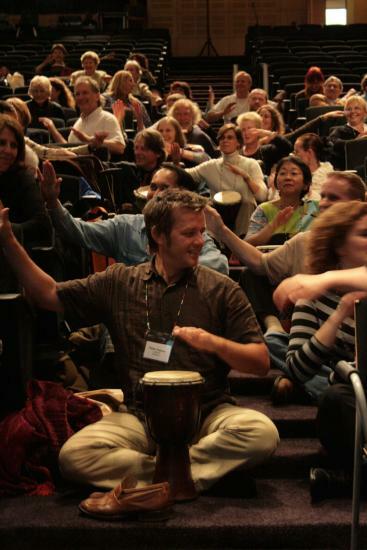 The drum circle creates a sense of unity within a group. The drumming workshop is up to 45 minutes in duration. 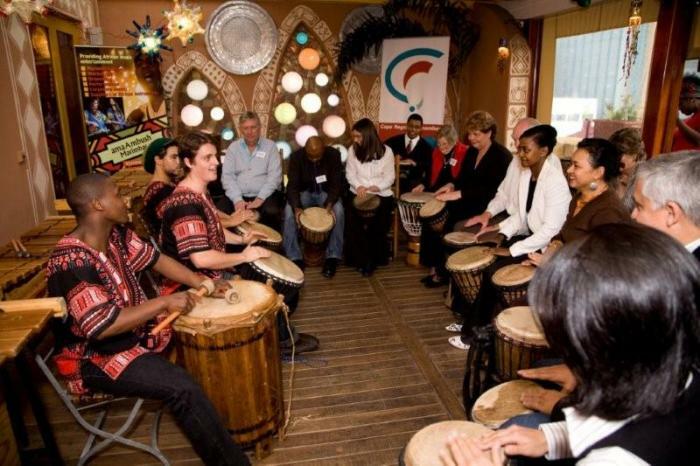 For the workshop, African djembes are supplied for each participant.